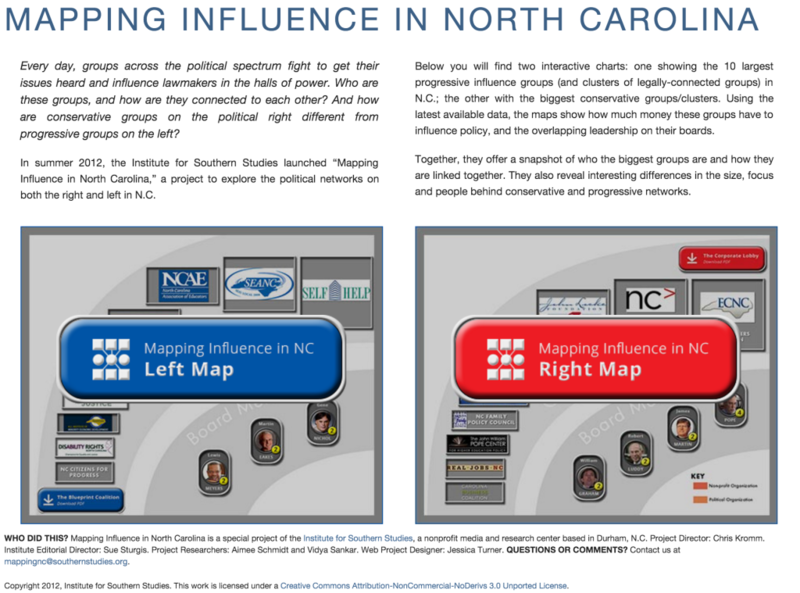 Mapping Influence in North Carolina. 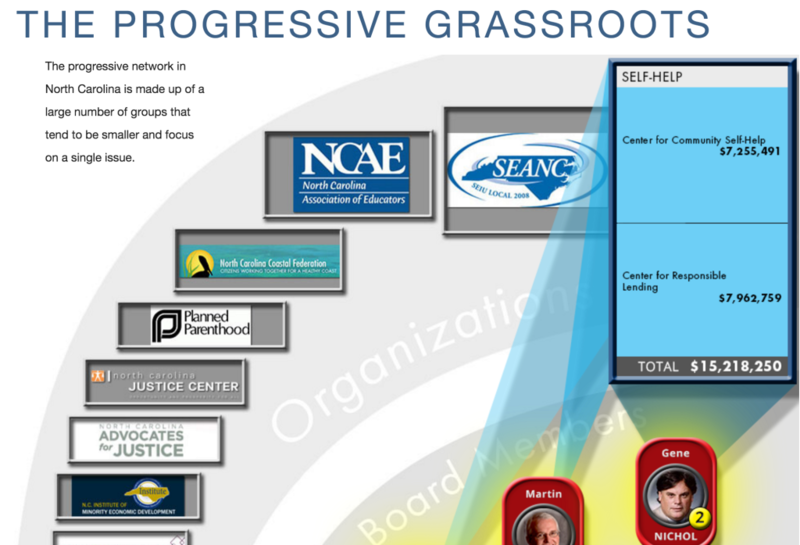 Please click an image below to view the interactive version on the Institute for Southern Studies website. 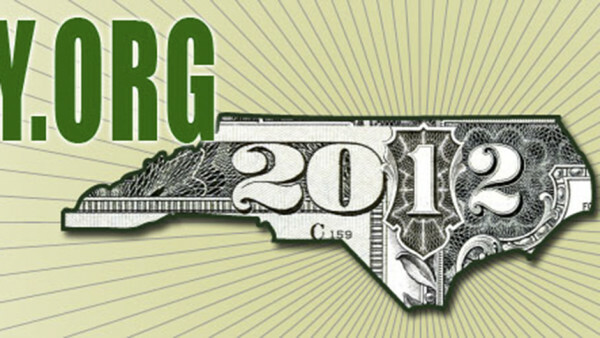 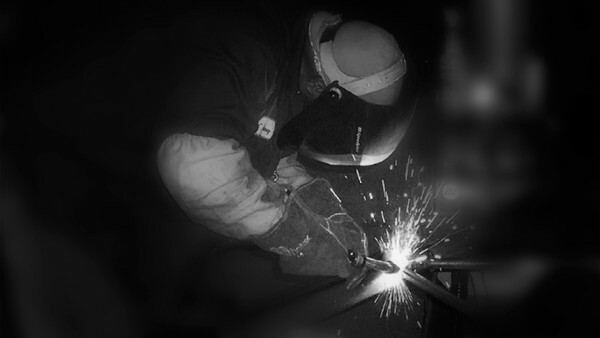 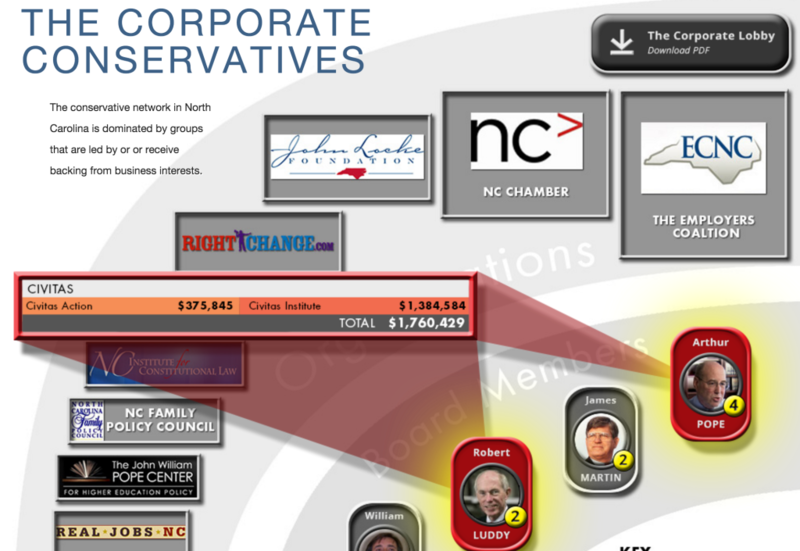 The module visually connects key individuals behind the corporations making the largest campaign contributions to elected officials in North Carolina.